Fresh off winning his 85th career title at the Istanbul Open, Roger Federer heads to Spain for this week’s Mutua Madrid Open, the Madrid Masters. With Novak Djokovic withdrawing, the 3-time champion is the top seed. After a first round bye, the 33-year-old Swiss could face young gun Nick Kyrgios in the second round. 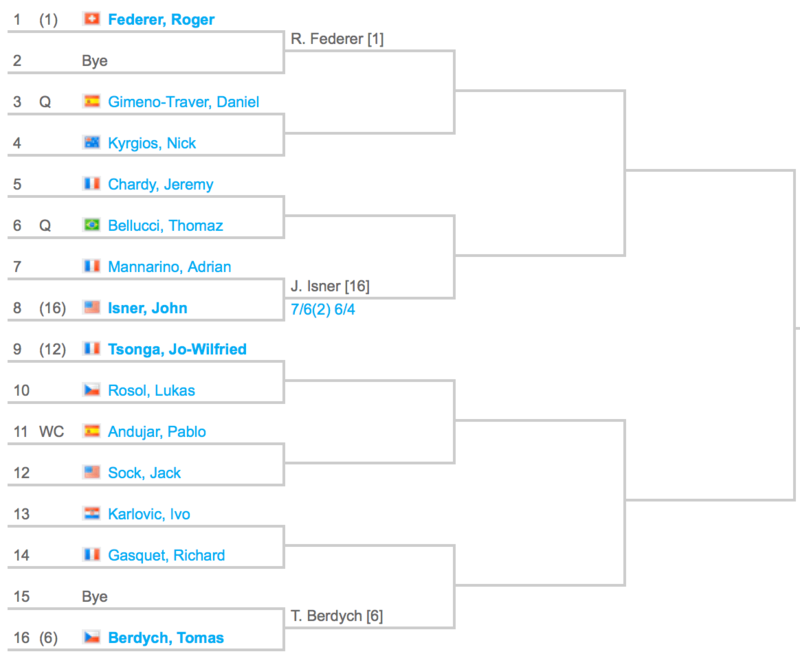 Sixteenth seed John Isner is his projected third round opponent, and sixth seeded Tomas Berdych or twelfth seeded Jo-Wilfried Tsonga are likely foes awaiting in the quarterfinals. 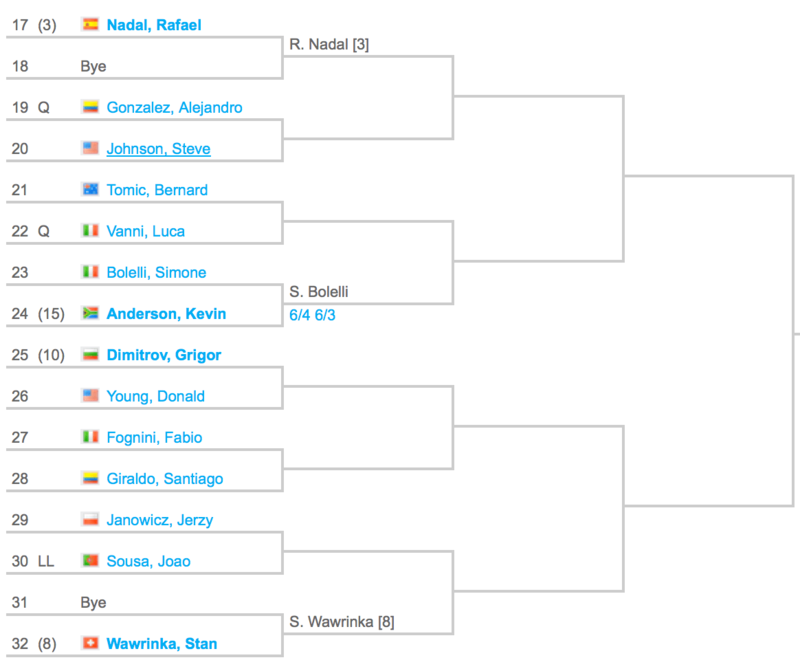 Seeded third and seeking his fifth title in Madrid is Rafael Nadal, who would be Federer’s semifinal match-up. Eighth seeded Stan Wawrinka and tenth seeded Grigor Dimitrov are also in the 9-time Roland Garros champion’s section. 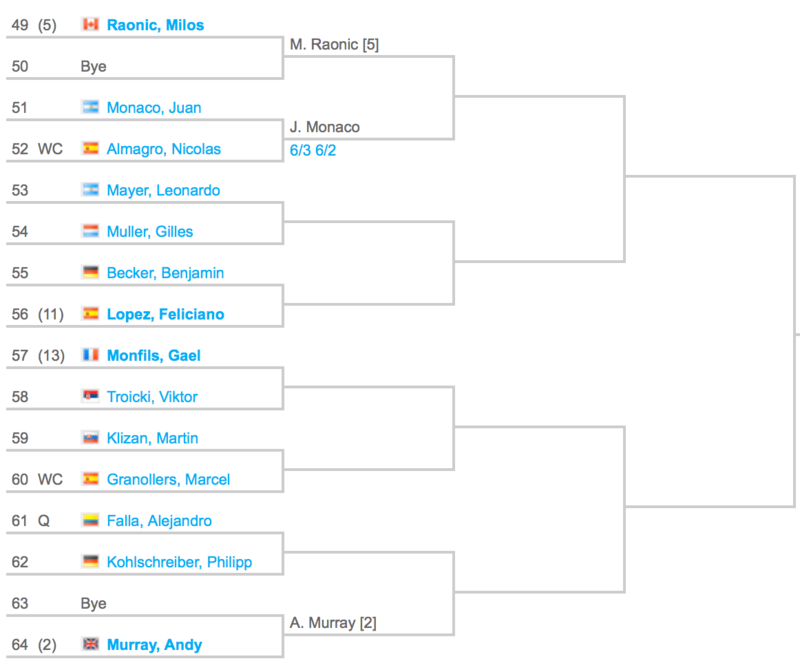 Potential opponents in the final include second seeded Andy Murray, fourth seeded Kei Nishikori, fifth seeded Milos Raonic, and seventh seeded David Ferrer, all leading the bottom half of the draw. Main draw play begins Monday, May 4, at the joint mens-womens ATP Masters 1000/WTA Premier event. 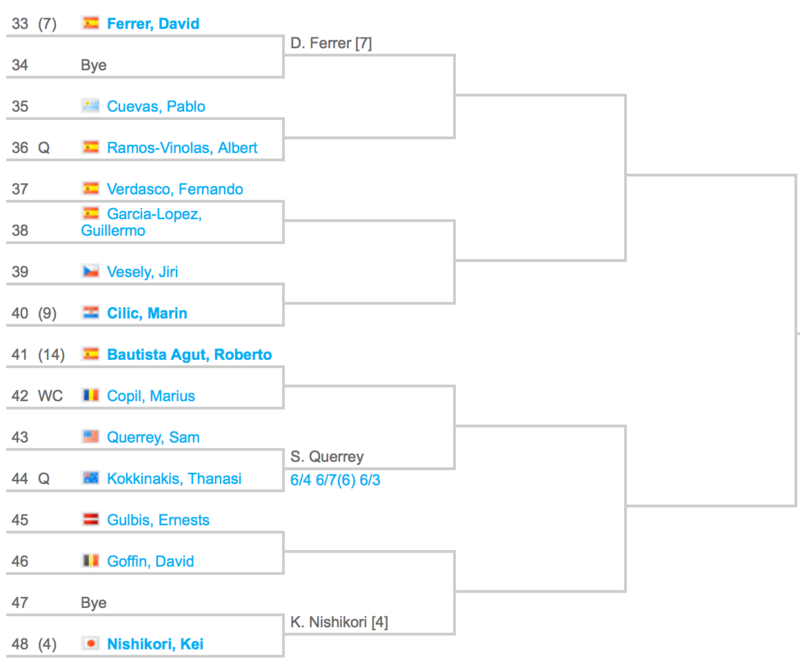 View the full draw below (plus Federer Madrid interview) or download the PDF version here. 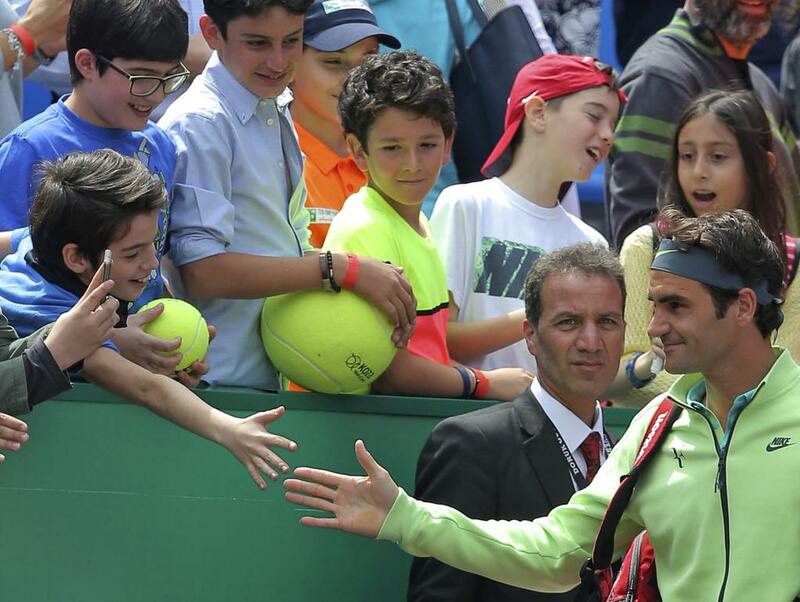 Watch full coverage of the 2015 Mutua Madrid Open on FedFanTV.